The RSM Classic wouldn’t be possible without the help of our many volunteers. Our goal is to create a friendly and enjoyable experience for our patrons, PGA TOUR players, hospitality partners and volunteers alike! We appreciate the dedication, flexibility and friendly demeanors of all our volunteers to allow the tournament to reach this goal. We will review your volunteer application and will assign you to a committee based on our needs and your committee preferences. You will be asked to provide your username and password to access your volunteer account. Once you have created a volunteer account, you can access this account to view your volunteer schedule at any time. 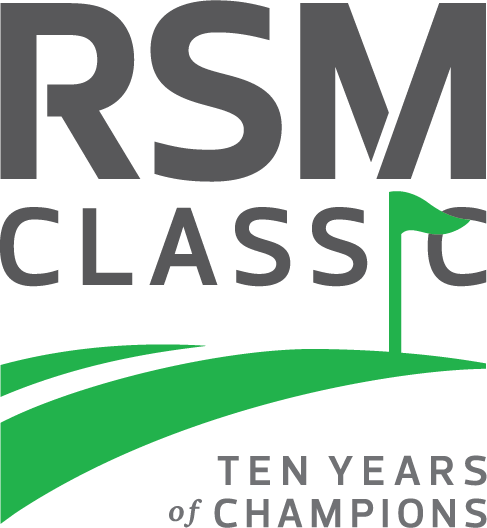 If you would like to receive information regarding volunteering for the 2019 RSM Classic, please click below. Please add Volunteers@dlovefoundation.com to your email list of safe senders as most of our communications will be sent via email. 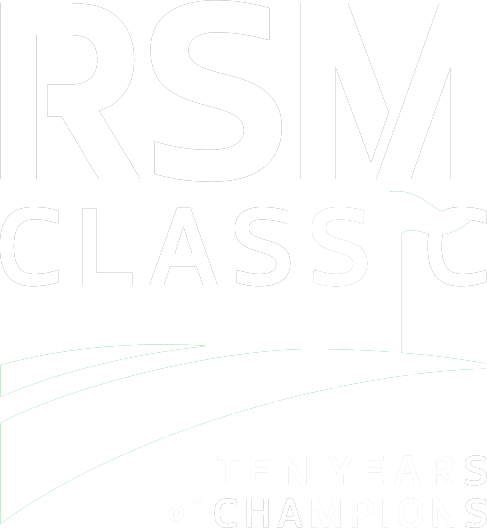 If you would like to receive important tournament updates such as weather alerts and changes to tee times, text “RSMClassic” to “84483”.